How to Register Private Nameservers for Your Domain? 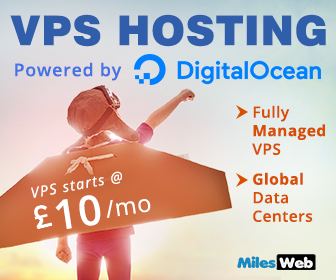 If you want to create your own nameservers for your domain name, register your own host names with the domain you have registered through MilesWeb. It is possible to add approximately 13 host names, based on the maximum number allowed by the TLD registry. 1. Login to your MilesWeb client area. 2. Click on Domains on the menu bar and select My Domains. 3. 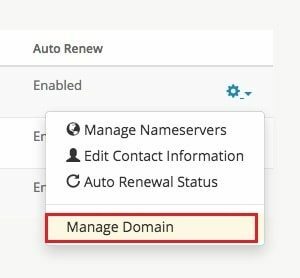 On the My Domains page, click on Manage Domain from the list. 4. Then on the next page, click on Management Tools and select Register Nameservers. 5. Input the information such as the NameServer name and IP and Save the changes. 6. 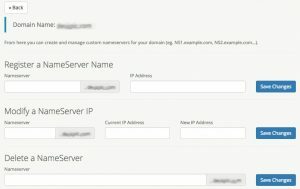 Follow the Steps 2-5 for the second private name server. Normally, it requires around 48 hours for MilesWeb to register your updates. 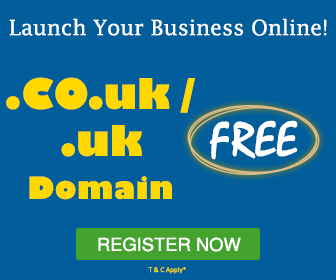 After successful registration, you can set all your domain names to use the registered private name servers. Remember most server name changes require additional 24-48 hours for this change to take place. This is applicable to all domain with any registrar, not just MilesWeb.